In mission-critical government environments, downtime is not an option. 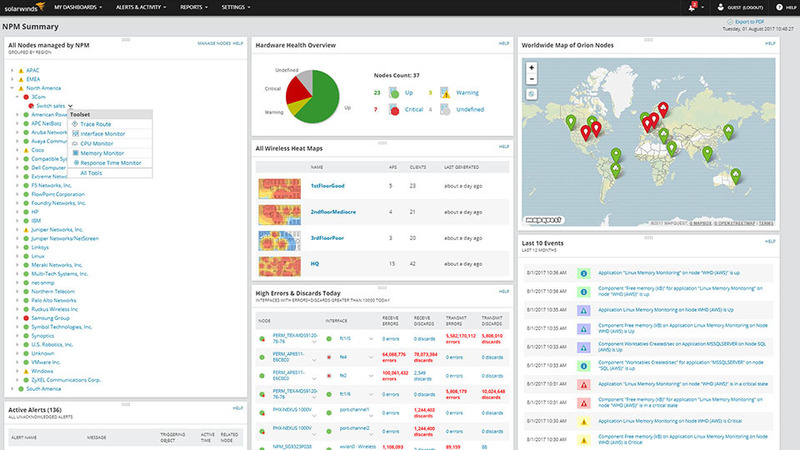 SolarWinds network management and monitoring software is designed to alert you to issues before they become a problem. Our automated network visualization tools analyze traffic, discover and map devices, manage and back up configurations, and monitor performance, including VoIP and network quality—and much more. Concerned about security? 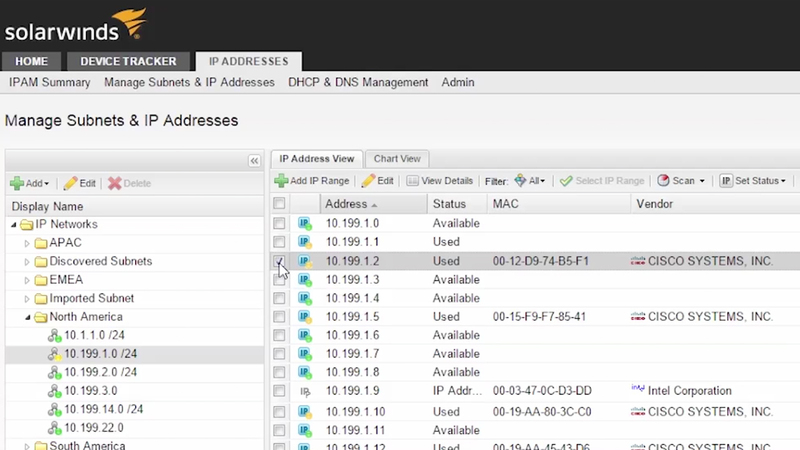 With our software you can track IP addresses, find and banish rogue devices, and manage firewall rules. And everything can be done from a single pane of glass. With over 300 built-in automated compliance reports and real-time alerts, it’s never been simpler to maintain your IT operations and deliver on your agency’s mission. We're dedicated to simplifying your acquisition process. SolarWinds IT management software is available on the GSA Schedule, DoD ESI, and numerous other contract vehicles. Monitor performance and network availability with Automated Device Discovery, multi-vendor device support, and dynamic network topology maps, plus analyze user quality of experience using deep packet inspection and analysis. All you need to keep up with your evolving network. Improve efficiency, performance and reliability with automated configuration management, vulnerability assessment and compliance reporting for routers, switches and other core network devices. Now includes automated DISA STIG and NIST FISMA compliance assessment and reporting and Cisco IOS vulnerability assessment. 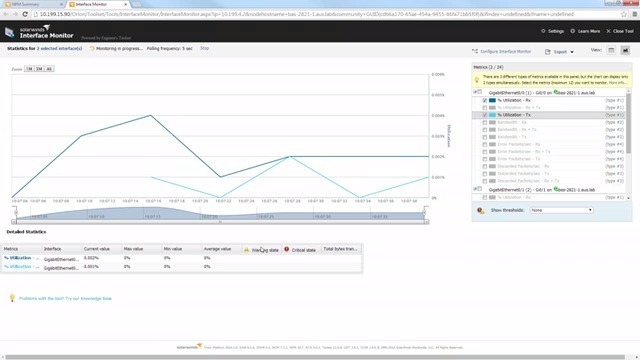 Turn raw data from continuous traffic into straightforward charts for real-time monitoring. Ditch the spreadsheets. IPAM offers automated, multi-vendor DNS or DHCP monitoring and enhanced troubleshooting with immediate IP conflict detection. 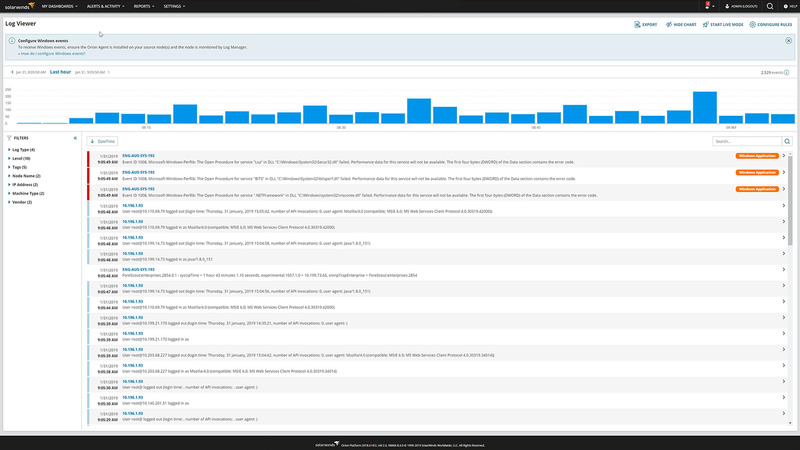 All from a single, intuitive Web console. A powerful log management tool fully integrated with the Orion Platform. 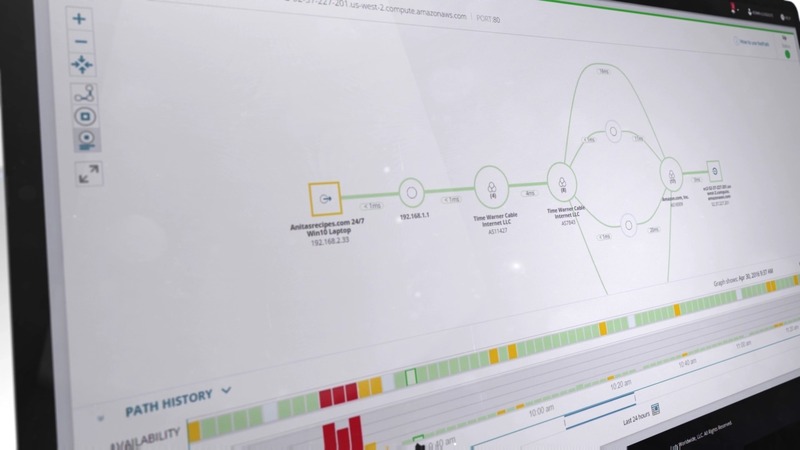 With real-time log collection, analysis, and visualization, you’ll gain out-of-the-box visibility into the performance and availability of your IT infrastructure. 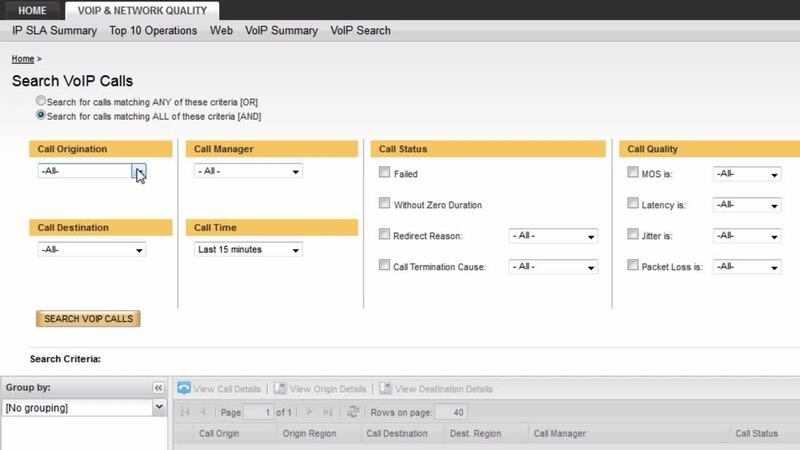 Proactive VoIP and site-to-site WAN performance monitoring correlated with call issues for advanced troubleshooting. Automated device tracking and switch port management. Plus you can keep rogue devices off your network with whitelisting and single-click port shutdown. Over sixty network tools in one affordable package. 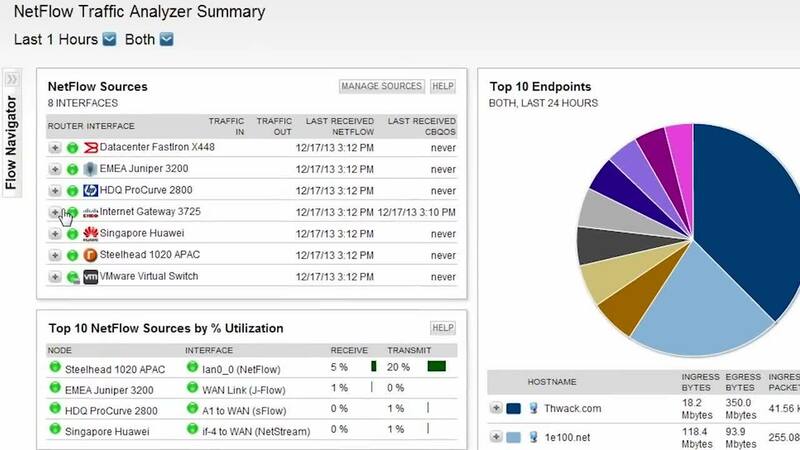 Includes IP Network Browser, Network Performance Monitor, Ping Sweep, Bandwidth Gauge, and much more. 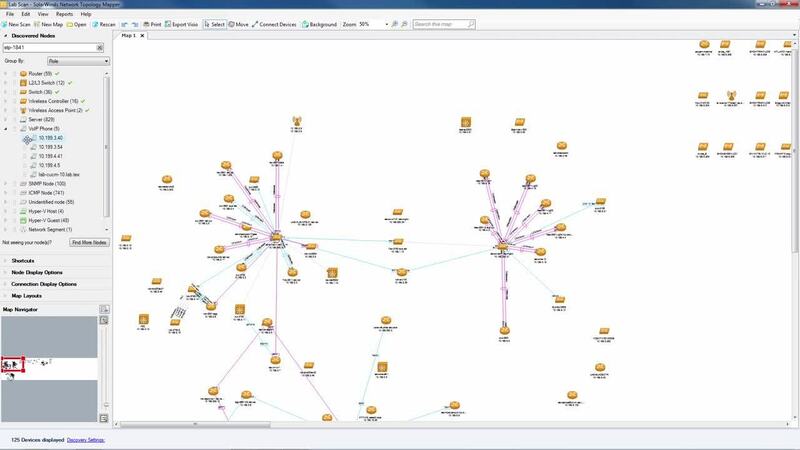 Map your network in minutes with automatic LAN and WAN discovery. Produces detailed, easily-exported network diagrams that are comprehensive yet comprehensible. Integrates OSI Layer 2 and Layer 3 topology data. 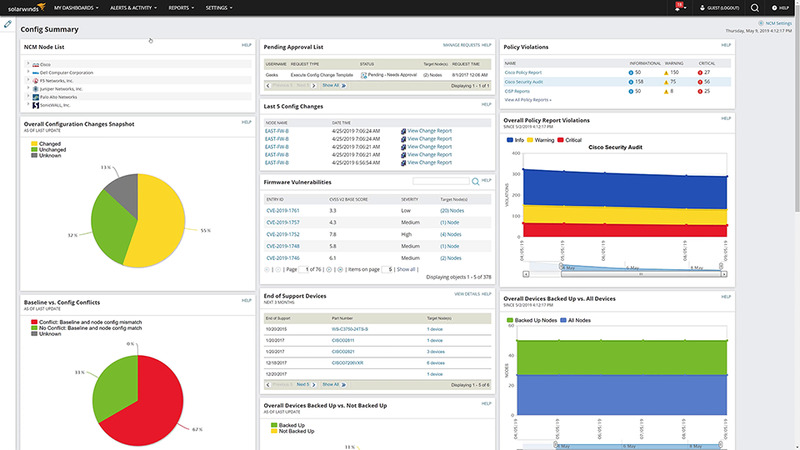 A consolidated command center built within the Orion Platform to provide at-a-glance insight into enterprise network performance. Unified visibility into remote SolarWinds deployments throughout your geographically distributed networks. Designed to scale to environments of all sizes while providing comprehensive performance, traffic, WAN, and switch port monitoring, automated change and configuration, and IP address management in a single, unified software solution. SolarWinds is an industry favorite. Hands down. "Your solution puts network management and troubleshooting in one centralized location."